Sheraton Sanya Haitang Bay Resort held its Christmas tree lighting ceremony on the evening of Dec.8, 2012 in the presence of hotel VIP guests, local major media and corporate travel agents who were gathered for the special moment. The event, open to the public, was the first Christmas tree lighting ceremony held at the Sheraton Sanya Haitang Bay Resort, since the hotel only opened in Jan 2012. 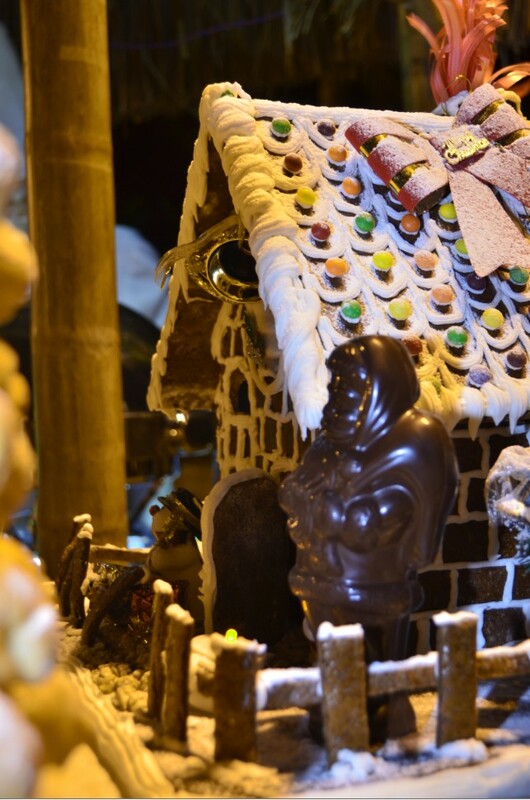 Decorated with Christmas ornaments, the entire hotel joined in the festive atmosphere. A Christmas tree decorated with lights and colorful Christmas ornaments is located in the hotel lobby. The hotel provided the appreciative crowd with an assortment of beverages and seasonal delicacies and special cocktails. The traditional Christmas tree lighting ceremony began with an energetic Latin dance which brought a very festive air to the event. And in the presence of all invited guests, the General Manager Mr. Kamal Sanusi opened the lighting ceremony. 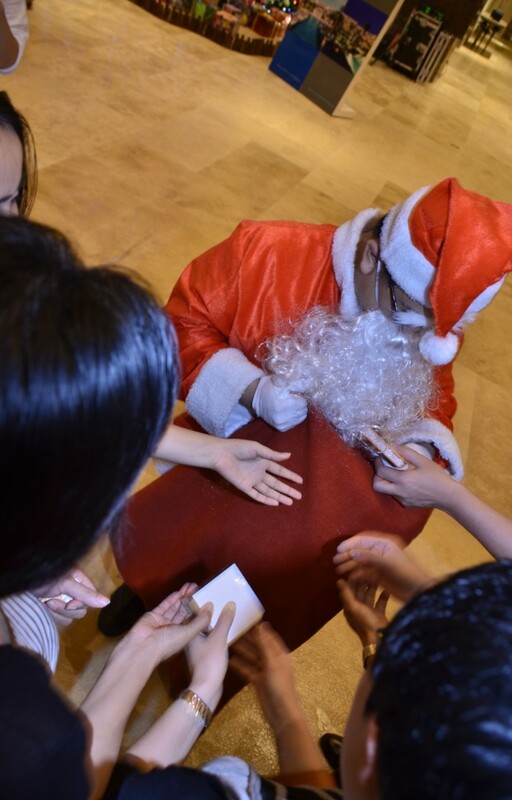 The Santa Claus made a special appearance carrying gifts for the guests. The event also featured a Christmas choir of hotel staff. Wearing Christmas hats, and dressed in choir dresses, the choir sang warm and cheerful melodies full of the Christmas spirit. At last, guests enjoyed the excellent and traditional Christmas meals specially prepared by the Complex Executive Chef Tat Jui How with over 34 years experiences at Starwood’s hotel and the hotel’s creative culinary team.